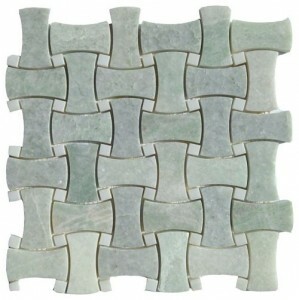 Ming Green Marble 12 x 12 T..
Ming Green 12 in. x 12 in. 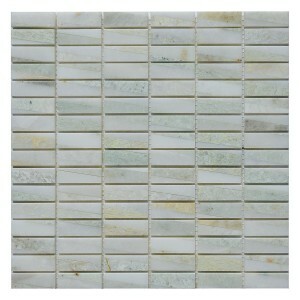 T..
2x4 Ming Green Marble Brick ..
Ming Green Stacked Marble Po..
Ming Green Marble Bamboo Pen..
Ming Green, Thassos White, H..
Ming Green Tumbled 4 in.x4 i..
Ming Green Marble Onyx 2x12 ..
Ming Green Marble Onyx 3/4x1..
Ming Green Marble 6x12 Polis..
Ming Green Marble 1x1/2 Mini..
Ming Green Marble 1x2 Brick ..
Ming Green Marble 3/4x12 Pol..
Ming Green Marble 2x12 Polis..
3/4x12 Barliner Ming Green M..
1x1 Ming Green Marble Tumble..
Ming Green 3 in. x 6 in. 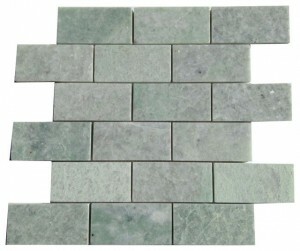 Mar..
12x12 Leaf Pattern Ming Gree..
5/8" x 5/8" Ming Green Marbl..
1/2 x 12 Ming Green Marble P..
Ming Green 12 in. x 12 in. M..
Ming Green Marble Polished 2..
Ming Green Marble 2x2 Octago..
Ming green is a form of marble and it has great color variations. It’s color varies from light to medium green. Here at marblenthings we have the most versatile collection of pattern, color and shades. 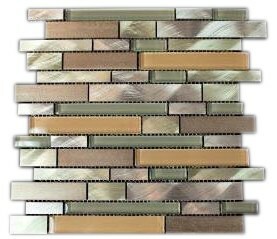 To name a few patterns- random strip, random brick, bamboo pencil, stacked, octagon, diamond, herringbone etc. The finish is also great and contemporary. 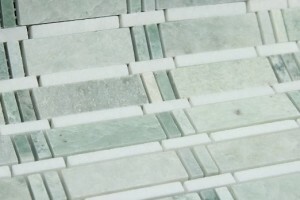 We have polished, mixed and tumbled finishes. 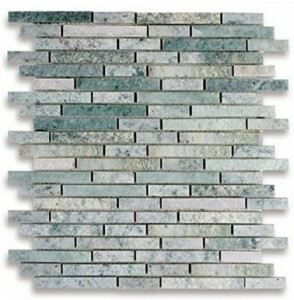 Ming green has a distinctive look that makes it stand apart from other tiles that you might find in the regular tiles store. 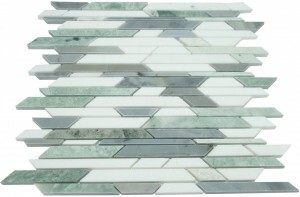 Best of luck and we hope you find the tile you are looking for.